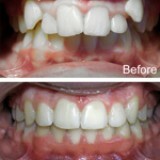 Publishing Few of Orthodontic cases. 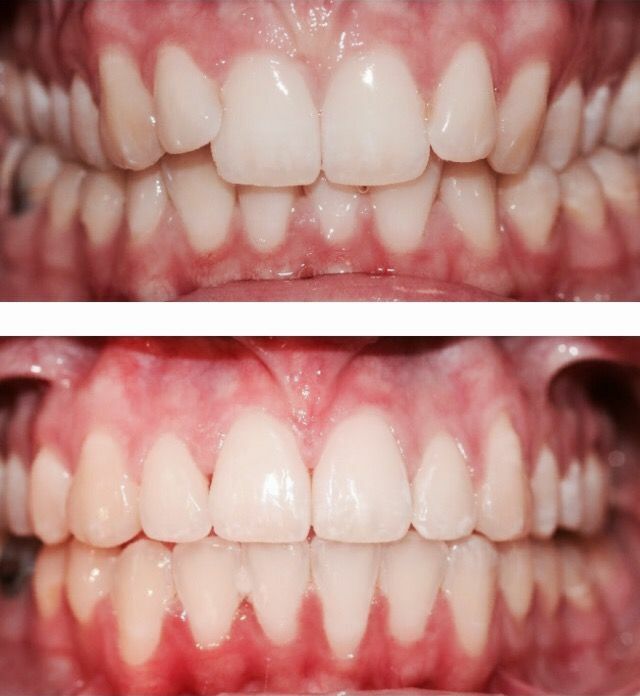 Before and After Pics.Nothing like corrected well-aligned teeth. The cases are done over a period of 1-3 years and results are self-explanatory. 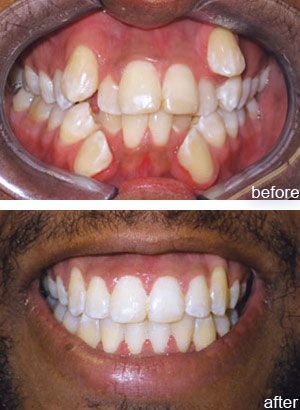 As it is said "A Picture can say better than a thousand words"
Orthodontics or the science of Aligning teeth commonly called as braces have evolved tremendously over years. 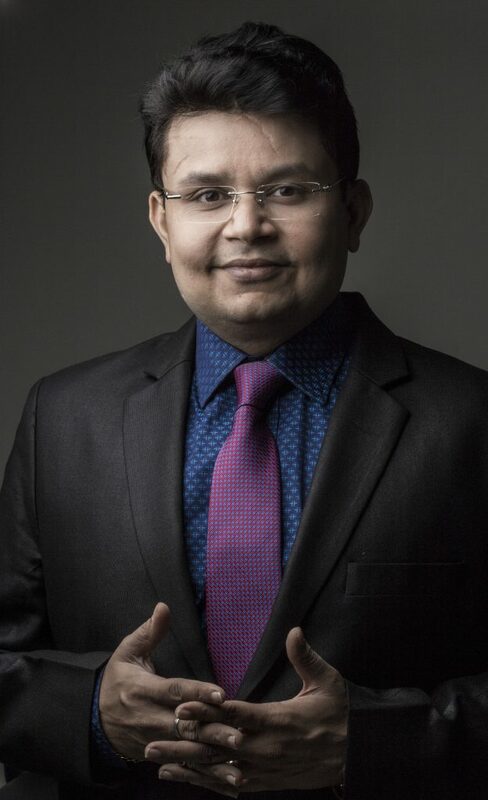 Dr. Kumar is a Fellow Of World Federation Of Orthodontists (U.S.A.)and a Member of American Association Of Orthodontists(U.S.A.), Indian Orthodontic Society. 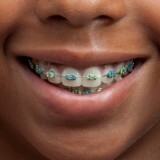 The American Association of Orthodontics recommends children have their first orthodontic visit at age seven. 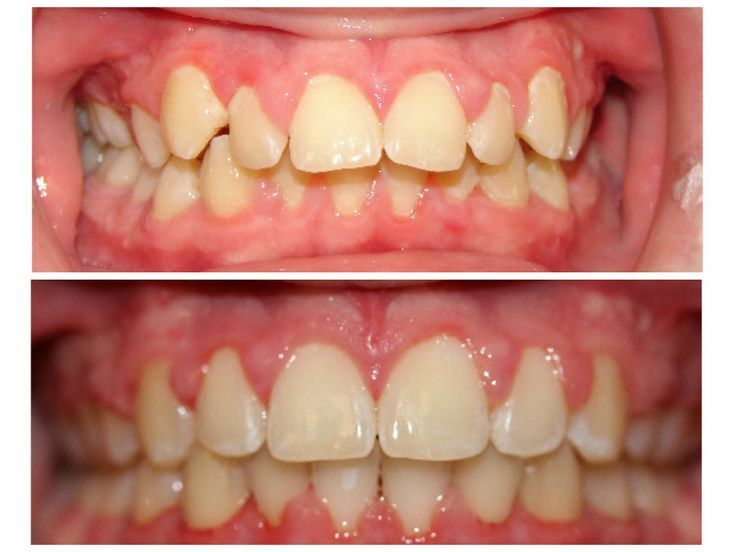 Also known as the “Lucky number seven” visit because, at this age, most children have begun the transition into the mixed dentition (a mixture of baby and permanent teeth). 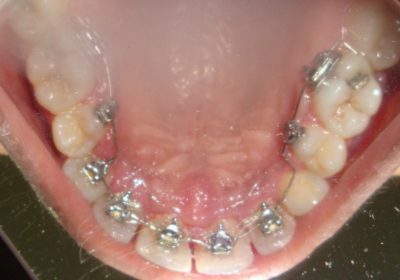 Also known as early orthodontics is carried out at the age of 8-11 years .it generally consists of habit breaking appliances[Thumb Sucking, Tongue Thrusting and generally accomplished by specially custom designed appliances. As the name suggests this helps to prevent the child from having to undergo extensive orthodontic treatments at a later date. In some cases, it helps to alter the growth pattern of developing jaws which would be impossible at a later age. HOW LONG DOES IT TAKE? 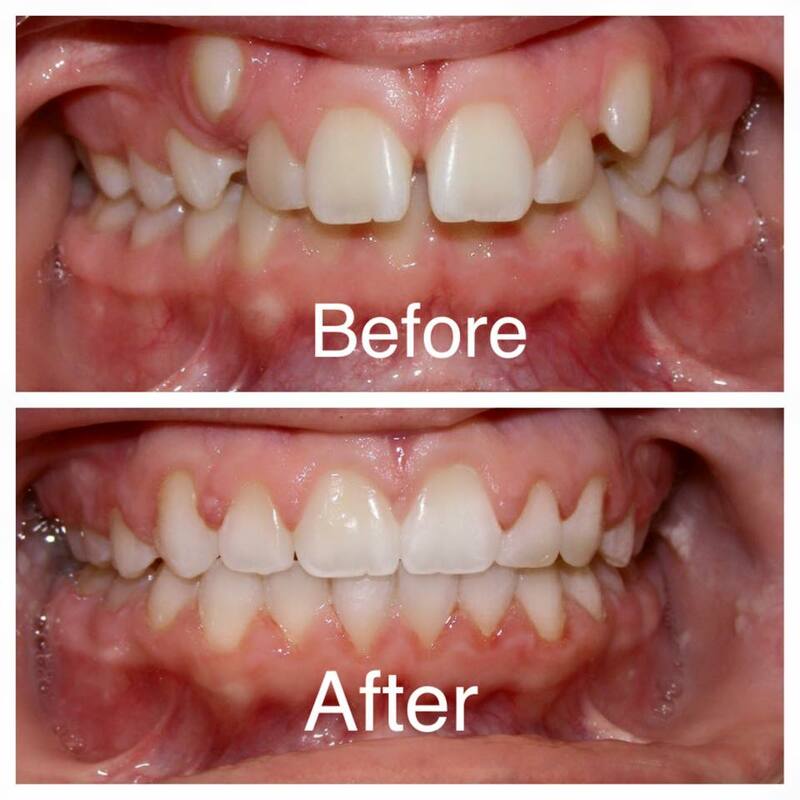 An average two-phase treatment plan consists of the first phase of approximately 12-18 months of active orthodontics in the mixed dentition (permanent and baby teeth are present) at an average age of 7-9 years. The confidence and self-esteem that comes with a great smile is a gift that is as rewarding for parents as it is for their teens. 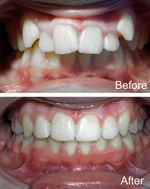 There are many solutions available with our experts in adult orthodontics. 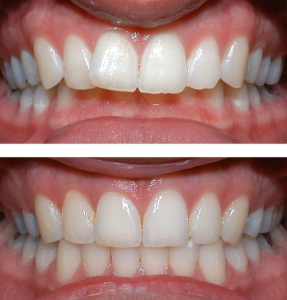 Consult with us to assist you in your journey to a better smile and confidence! Loose Main Wire: If the main wire has come out of the tube on your back molar tooth, you may attempt to insert the wire with your finger, a pair of needle-nosed pliers, or tweezers. If the wire is not poking you, place a piece of wax over the area. If the wire is poking you and wax does not help, the wire can be cut with a small wire cutter or fingernail clipper close to the back of the last brace (this is the last resort). Please call our office so that we may schedule an appointment to make you comfortable and repair the broken appliance or wire. 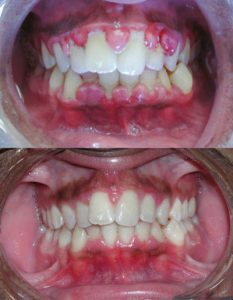 Sore Teeth: If your teeth are sore after your adjustment or initial placement of braces, you may take Crocin or Brufen (ibuprofen) as prescribed by the doctor or as directed on the medication by age and weight. It is not uncommon to have a generalized tenderness after a wire adjustment. This soreness will decrease over 3-4 days. Cool foods (smoothies, ice cream) soften the wire and are effective at relieving discomfort as well. Some patients find clenching into this soft wafer an effective way to minimize any discomfort. It is unusual for patients to have unexplained tooth discomfort several weeks after your last regular visit. 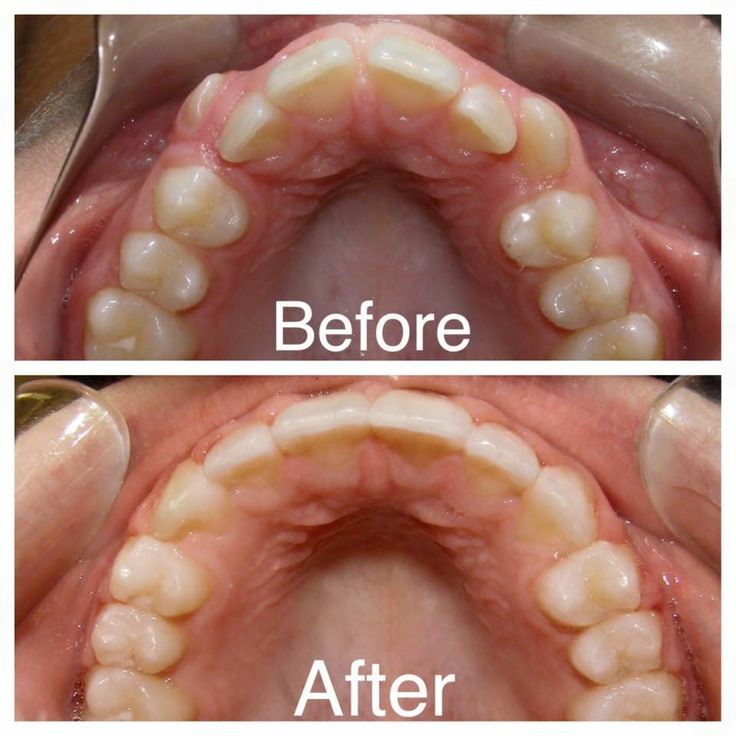 If your teeth suddenly get sore between visits, please call our office.